Home > tutorials > How to recover deleted files on your android/iOS device. How to recover deleted files on your android/iOS device. When you delete a file from your phone, it's gone and gone forever, you will have to redownload that file.... That's what I thought before I came across this application. 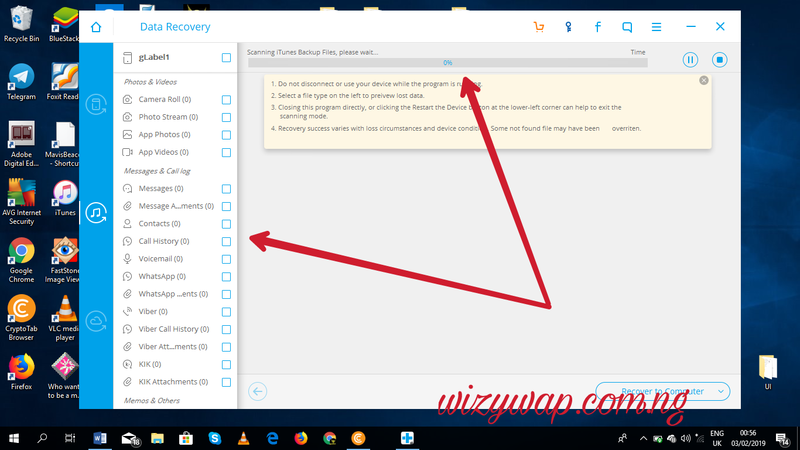 To recover deleted file(s) on your android phone is very easy. When you delete a file from your phone, the file does not totally leave your phone, it’s being stored as a cache somewhere on the phone, with Wondershare Dr.fone, you will be able to locate and recover the file. Wondershare Dr.Fone for Android and iOS(iPhone, iPod touch and iPad), is an application that allows you to directly recover deleted file from SD cards inside Android devices. 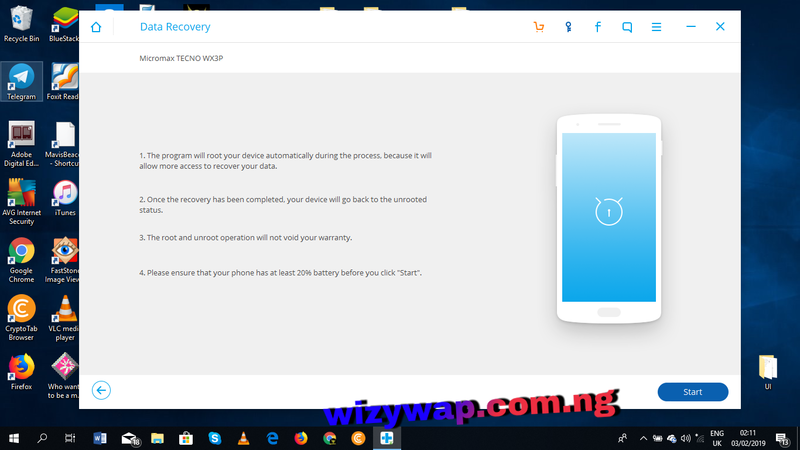 How to recover delete files on your android device. 4. Connect your android device to your pc using micro USB cable. A pop up will appear on your phone, click on accept. 7. A list containing all the recoverable files will appear. 8. Files in Orange colour are the ones that were deleted and the ones in black colours are the ones available on your android device. 9. Select the files you want to recover (for premium users only) by clicking on the checkbox next to the file name. You can preview the file before you recover it by tapping on the file name. 1. Click on recover after clicking on the checkbox beside the file you want to recover. 1. A pop will appear, asking you for a location to save the recovered files. 1. Click on browse to select a location in your file manager, then click on recover. If you couldn’t find the deleted files in standard mode, switch to advance mode then scan for deleted files, this might take several minutes. 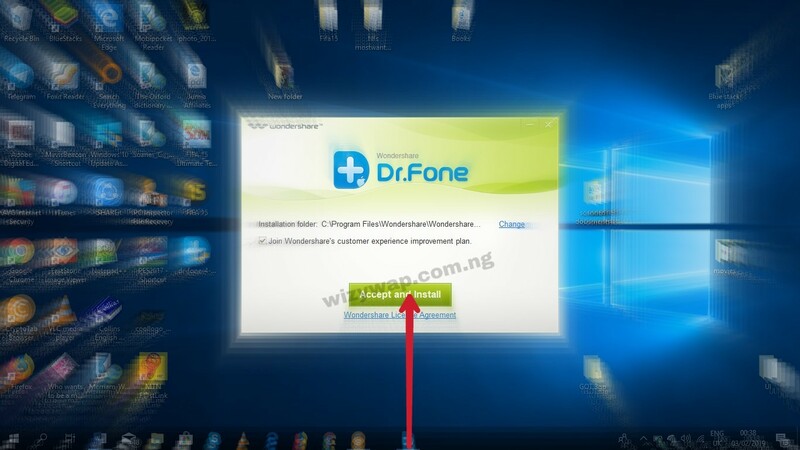 While the scanning process is on, Dr.fone will start displaying the list of deleted files in different categories, like message, videos, gallery(picture), Contacts, WhatsApp, Audio and Documents. Click on any of the options (Recover from iOS device, Recover from itunes and recover from iCloud), it depends on where you want to recover the files from. 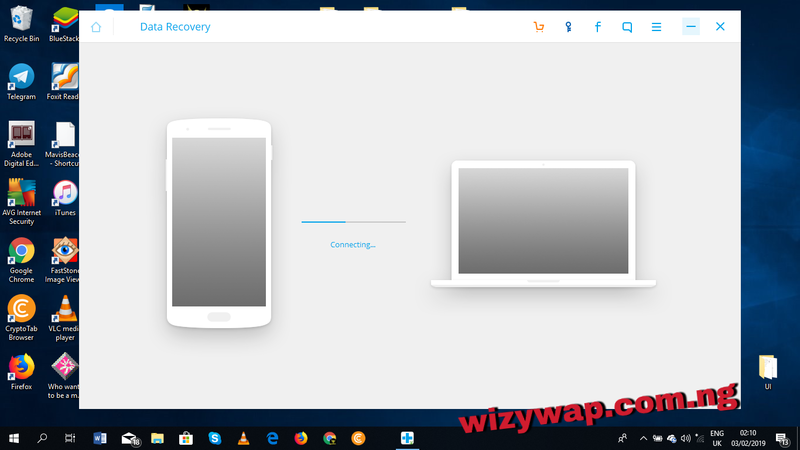 Tick the files you want to recover and click on recover to PC at the bottom right of the screen. Go to settings - About phone - Build number (tap it several times until it displays You are now a developer). 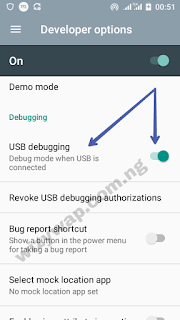 Go back to settings – Developer mode – Tick USB debugging. 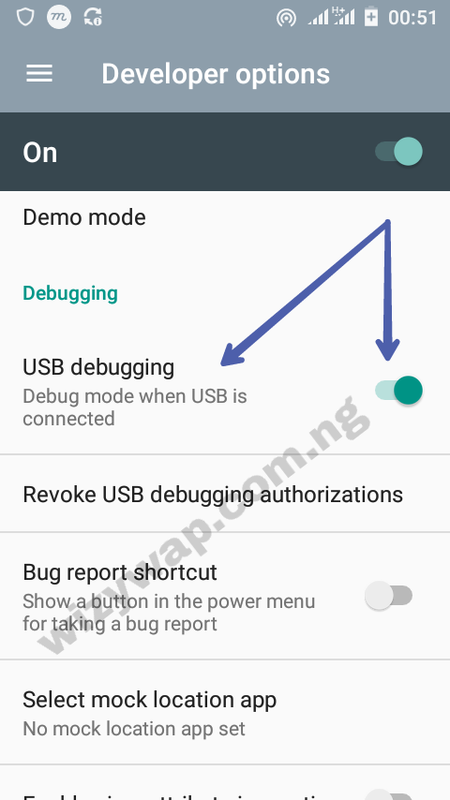 Go to settings – Developer mode – Tick USB debugging.